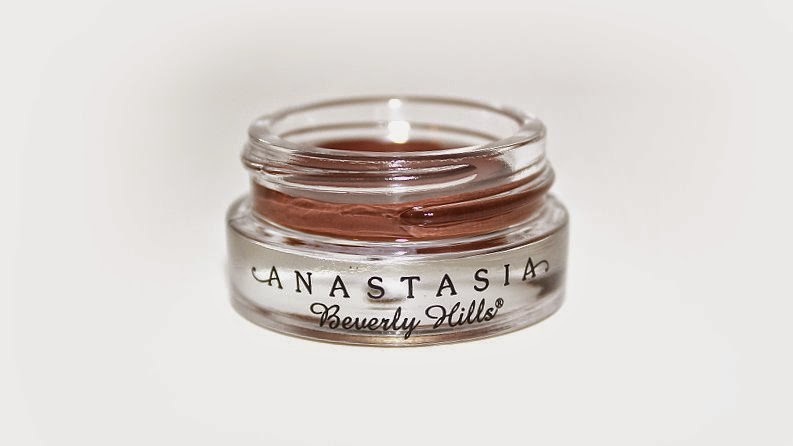 Anastasia Beverly Hills Dipbrow Pomade (0.14 oz) retails for $18 USD ($23 CAD) and is available in 8 shades. It is said to be "a smudge-free, waterproof pomade formula that performs as an all-in-one brow product. " 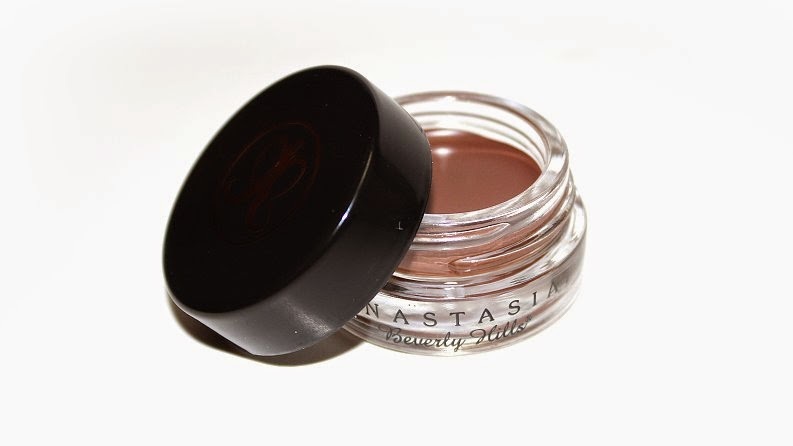 "This creamy, multitasking product glides on skin and hair smoothly to create clean, defined brows. The standout formula works as a brow primer and provides color, sculpture, and shading. It is ideal for oily skin and in humid climates." The texture is creamy, pigmented and glides-on very easily. It is best applied with an angle brush, my personal favorite being the MAC 208 brush. The product coats the brush evenly and is easy to apply for precise, crisp lines. Whether you're filling brows in entirely, or drawing quick, short strokes for the look of natural hairs. 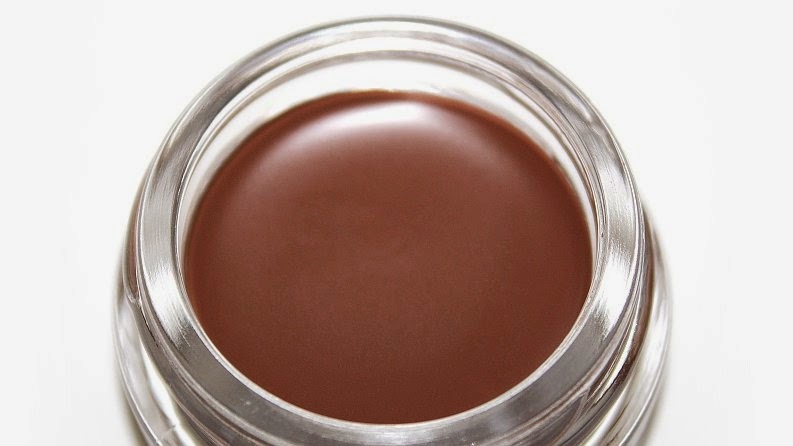 Dipbrow is a cream product, not a wax, so it doesn't keep stray hairs in place (nor is it advertised to.) A little product goes a long way, after all it is designed to fill in and color brows. When you first start using this product it's easy to use too much, which can cause the product not to set properly and end up smudging or bleeding throughout the day. This product does set over time, but allows you some play time before which is great. You can shape, smudge, blend and correct until you're pleased with the look. For those reasons I've found using a cream product to fill in brows is a lot easier than a pencil. 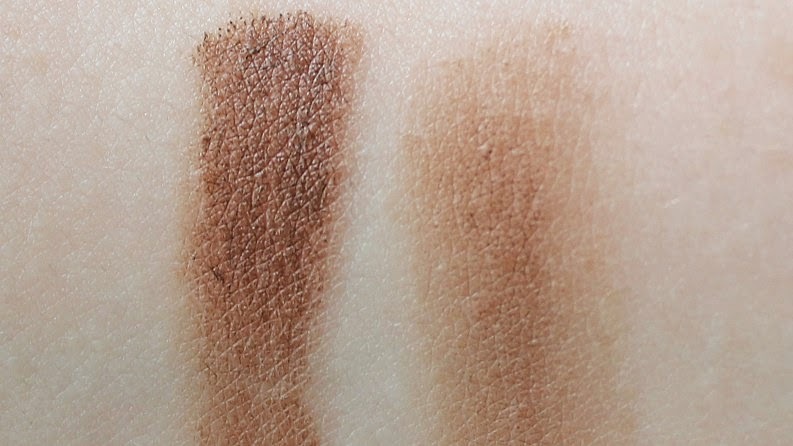 This product is long-lasting, it wears the entire day (+14 hours) without showing any signs of fading, smudging or wear. On the bad occasion that I've slept while wearing this product, only the very end/tail of my brows had faint fading. I believe the cause has to do with the hair in that area being sparse and more vulnerable to being rubbed off against things. Besides being incredibly long-lasting, the Dipbrow Pomade is also waterproof. This product doesn't budge from sweating, high humidity, rain or heat. Overall, the Dipbrow Pomade makes filling in brows flawless and fool-proof for an insanely phenomenal value! Although if you are a beginner this does take some practice. Once you get the hang of it I can guarantee you'll be impressed by the major difference and appearance. 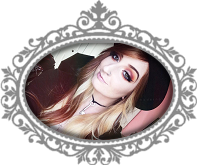 I highly recommend checking out the Anastasia Beverly Hills brow line! I bought this product months ago and have used it every day since. Brows have always been the most important part of my makeup appearance and I have Anastasia products to thank for increasing my #browgame! Now my brows are a spot-on color match, a lot easier, precise and crisp since I introduced several of her products into my routine.